Emergencies happen every day. Often times Urban Vet will be much closer to home than the animal ER. 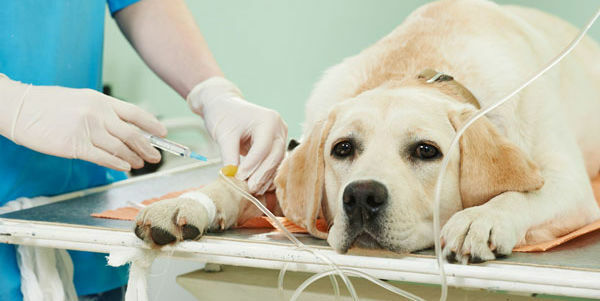 Dr. Torok did additional training at Purdue University, following graduation from veterinary school, handling all types of emergencies and critical care. She was also recognized by the Veterinary Emergency and Critical Care Society as the best "Senior Student" in her graduating class. If something happens during our business hours, please call ahead if you can, so we can prepare for your pet's arrival. Regardless of whether or not you can call in advance of your arrival, please be assured that we are ready and able to handle animal emergencies while we are in the building.